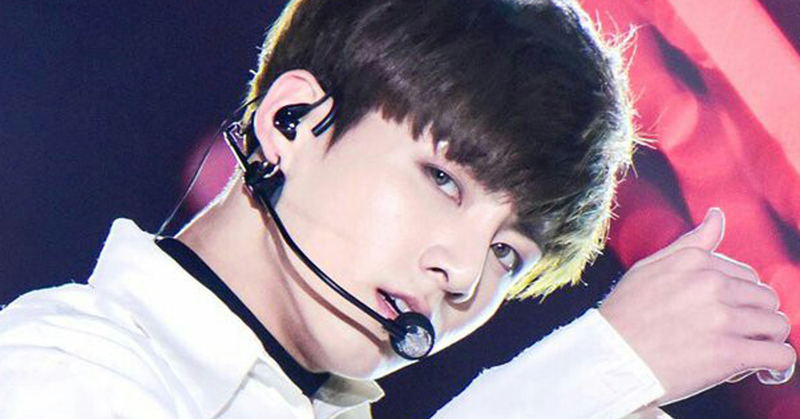 VoomVoom reveals JUNGKOOK's Thanks to in BTS' 3rd full album released on May 18. JUNGKOOK is known for leaving the longest Thanks to in each album. And again this time, he did not fail his fans. Let's begin. Our ARMYs!! It's been long since we met through Thanks to. I am really satisfied with this album and I wish it satisfies ARMYs too. It also was tough for me as I had a hectic schedule, but you know what came to my mind? 'I want to perform on the concert stage in front of our ARMYs!' This was the initial thought that I had. I want to hear the shoutouts of ARMYs during the concert, look them in the eyes, sing, dance, and sweat out. So, my point is! Whenever ARMYs face difficulty and darkness falls, find something that makes you happy. No matter how small it is, I wish you could discover lights and happiness in it. And if our songs become ARMYs' happiness, I am a successful artist. Let's be happy!!! Love you ARMYs!!! JUNGKOOK's warmth and love toward ARMYs in his Thanks to "discover lights and happiness when darkness falls" is so lovely. But JUNGKOOK should be aware that ARMYs have already found the lights and happiness in BTS.